Foster has starred in eleven Broadway shows, including Violet, Thoroughly Modern Millie, Anything Goes, Shrek the Musical and more. Has been on “Gilmore Girls: A Year in the Life,” ABC Family's “Bunheads,” “Psych,” and more. 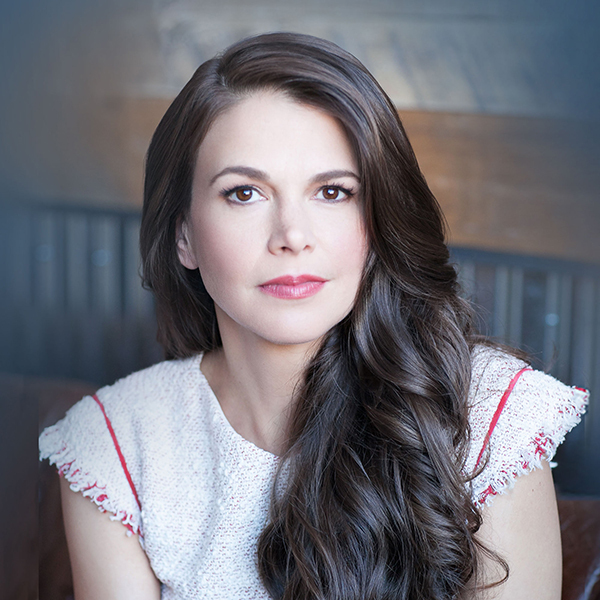 Limited VIP Packages available and include a Meet & Greet with Sutton Foster, priority seating, parking pass and drink vouchers. * Call the Box Office at 314-534-1700 to purchase. *VIP Package cost is $150/person. Each VIP package order will include one parking pass and drink coupons equal to the number of tickets purchased. Must call Box Office to purchase.